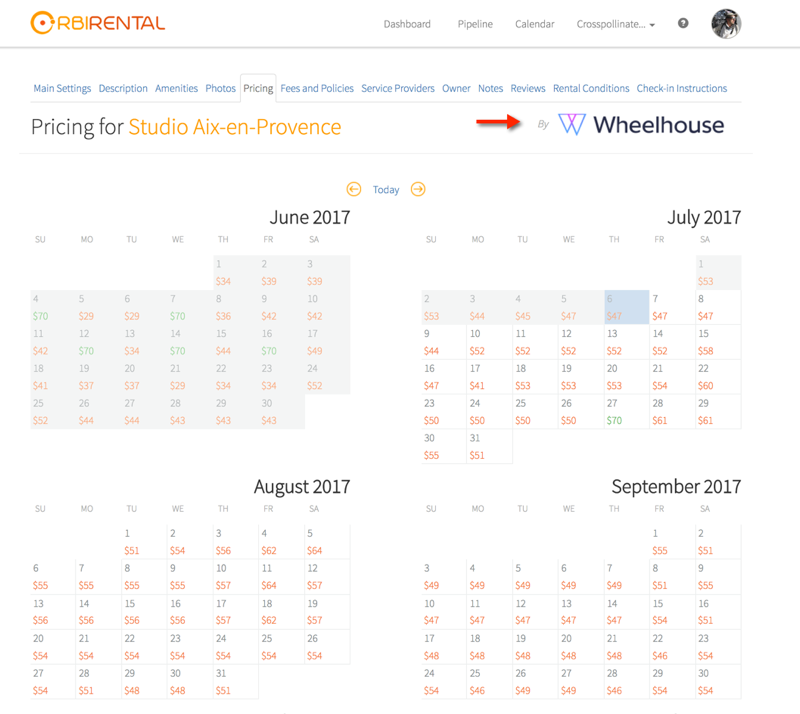 With the Wheelhouse + Hostfully integration, property managers can now sync all of their demand-driven Wheelhouse rates automatically to their Hostfully calendar. 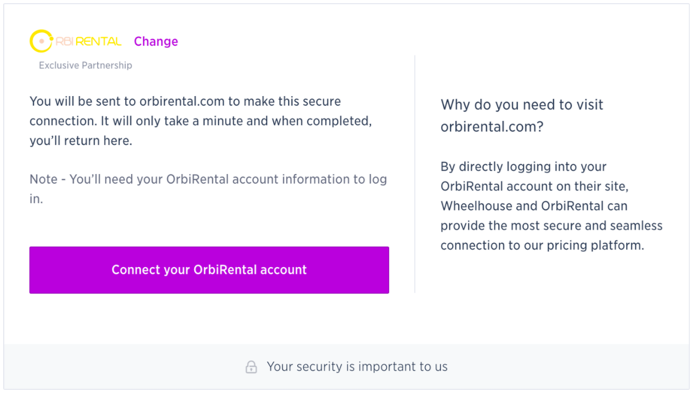 From here, their prices will be synced to their booking widget as well as all their listing channels if they use Hostfully's channel management capabilities. 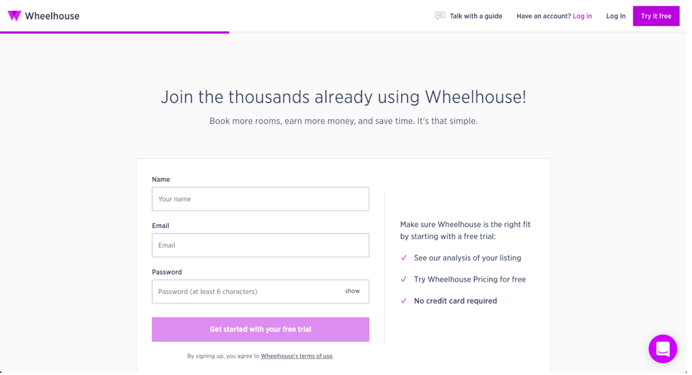 If you have any questions about how to use Hostfully with Wheelhouse, please send an email to support@hostfully.com.